Today’s guest is Caleb Gardner, the co-founder and managing partner of 18 Coffees. 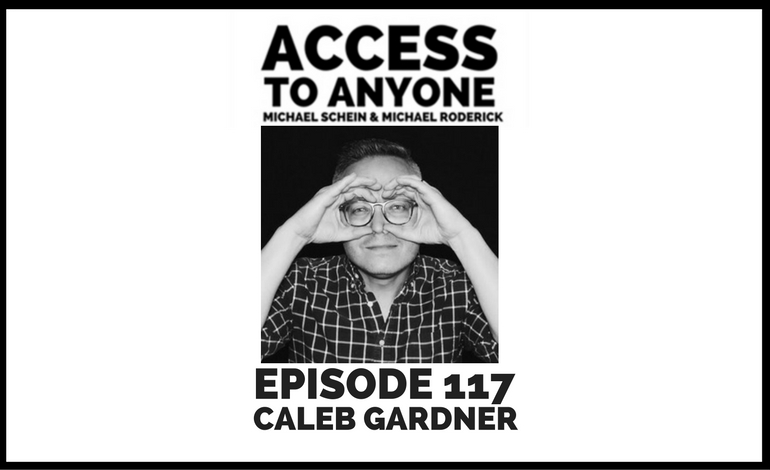 Caleb Gardner is an insatiably curious digital thought leader and futurist with unique professional experience, from startups to nonprofits, from Fortune 100 clients to heads of state. He has more than a decade of experience in digital leadership and social impact, building content strategies and developing operational frameworks for a variety of organizations in the public and private sectors, turning online communities into social movements. For more than three years, Caleb was the lead strategist and editorial voice for BarackObama.com (Organizing for Action), one of the largest digital programs in existence, with a millions-strong email list and massive social media following — including the fourth largest Twitter account in the world. Now as co-founder and managing partner of 18 Coffees, Caleb is growing a community-driven digital innovation firm that helps mission-driven companies solve problems, surface new ideas, and own the future. Caleb is also a writer and speaker, a father of three, and an occasional photographer and musician.